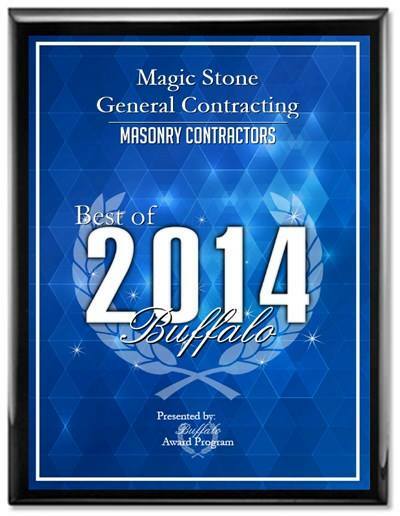 Magic Stone has received the Best of 2014 Award for Buffalo Masonry Contractors! 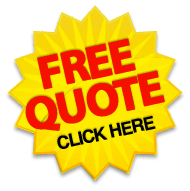 Contact us today to schedule your free estimate for masonry repair, restoration or installation! From chimney repair to brick, block and stone installation!